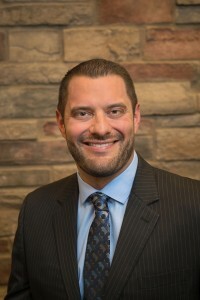 A aron earned a Master of Physical Therapy from Gannon University in 2003. After working as a facility director in outpatient physical therapy for three years, Aaron co-founded Hertel & Brown Physical Therapy. Aaron is also Direct Access certified, which allows him to see patients without a physician referral.